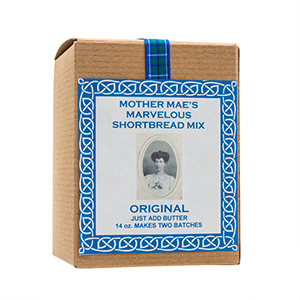 The best shortbread is freshly made with love. Our favorite recipe - in three flavors and even gluten free. Easy to make and always enjoyed. 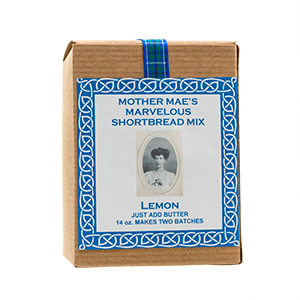 Lemon makes this shortbread wonderful. Each 14 oz. bag makes two pans - just add butter. 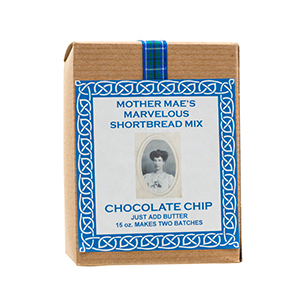 Make two pans of Chocolate chip shortbread with this 14 oz. mix. Just add butter. 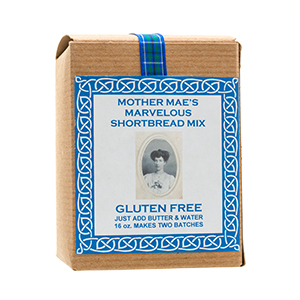 Make two pans of delicious shortbread with this 14 oz. mix. Just add butter.